I'm OnyinyeOlufunmi, a visual artist, writer and psychologist from Lagos, Nigeria. We at Africanism Today are celebrating!! To bring our African of the month closer to home, we are celebrating one of our own, whose birthday is today Anisha. If you enjoyed the African girl child series, perfect editing of Ubuhle and many more, this is who you should thank. 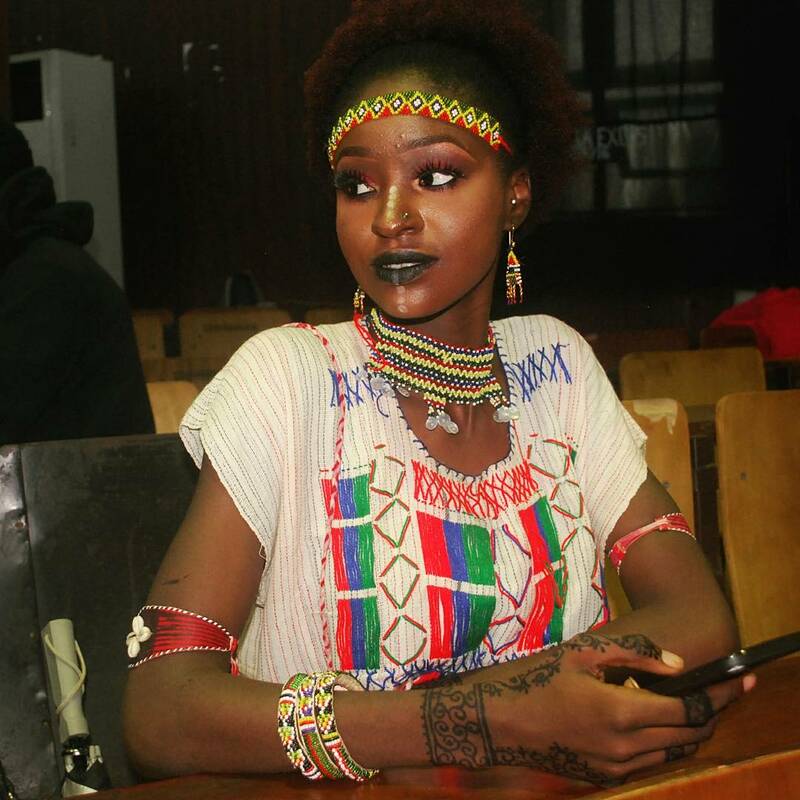 Meet our African of the month (January) Fatima Elmusbahi, a beautiful and talented North African queen from Libya. African of the month is a new series to showcase talented African millennials. For our first of the year, OnyinyeOlufunmi interviews Fatima. It is with great pleasure that we present our second book Ubuhle. Ubuhle is a Zulu and Xhosa word that means beauty. While discussing themes, our creative director came up with “beauty”. We want to celebrate African beauty and because beauty is diverse and unique. We want to celebrate it this way – as a journey, as a process that ultimately unveils how beautiful we truly are; as individuals and as a people. Whose Hands are Stained with Vespers’ Blood? On 4th October 2018 at 22:50 hrs, a riot broke out at the University of Zambia (UNZA) Great East Road Campus. It ended the next morning, 5th October 2018 at 05:00. The riot was a reaction to ‘apparently’ delayed student allowances which the institution, together with the government claim was not actually delayed. The Zambia Police in all their excited, angry and underpaid glory were called in to assist in controlling the situation. Exciting news coming from this awesome community of Africans. We are embarking on the journey of publishing our book (e-book and hard copy as well). It is going to be titled Ubuhle (from scars to stars). 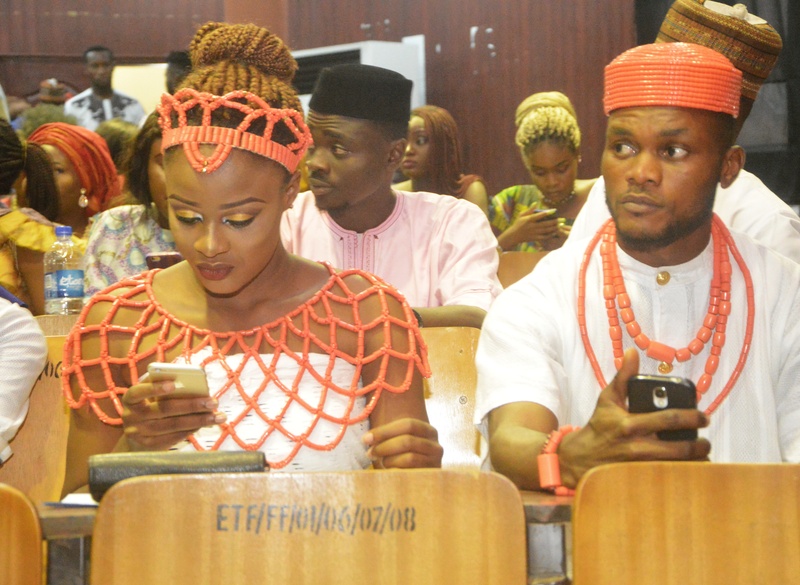 The fabulous third edition of Africanism Today tagged the African millennial held on Saturday, the 19th of May 2018 at Cafe Neo, Victoria Island, Lagos. It was a serene environment filled with bright young minds. The event featured a panel discussion with Fisayo Fosudo, Chef Princewill Okpala, Wumi Tuase, and Joseph Akinde-Peters. The panel was headed by OnyinyeOlufunmi. The talks were centred around fashion, food, entrepreneurship for an African millennial who wants to export themselves, what they do and Africa through tech. The African millennial is the tag of the 3rd edition of Africanism Today. This year focus is on how young Africans can export African fashion, food and culture by taking advantage of technological advancements present. As Black History Month comes to an end, we’ve seen phenomenal black people being celebrated. We are reminded of the things we innovated, how strong, smart and resilient we are. What makes this month special is the release of Black Panther, the first superhero movie to feature an African lead and first Black super hero since the times of Blade and Hancock. Can we add to the numerous “Happy New Year!” you have heard so far, as this is our first post of the year. As a platform for Africans, one of the goals for Africanism Today this year is to show you what’s like to live and breathe in different African communities from the eyes of the native. For this awesome interview, we are going to Morocco, specifically Agadir. OnyinyeOlufunmi journeys through this Ancient North African community with Hajar Chouikh. 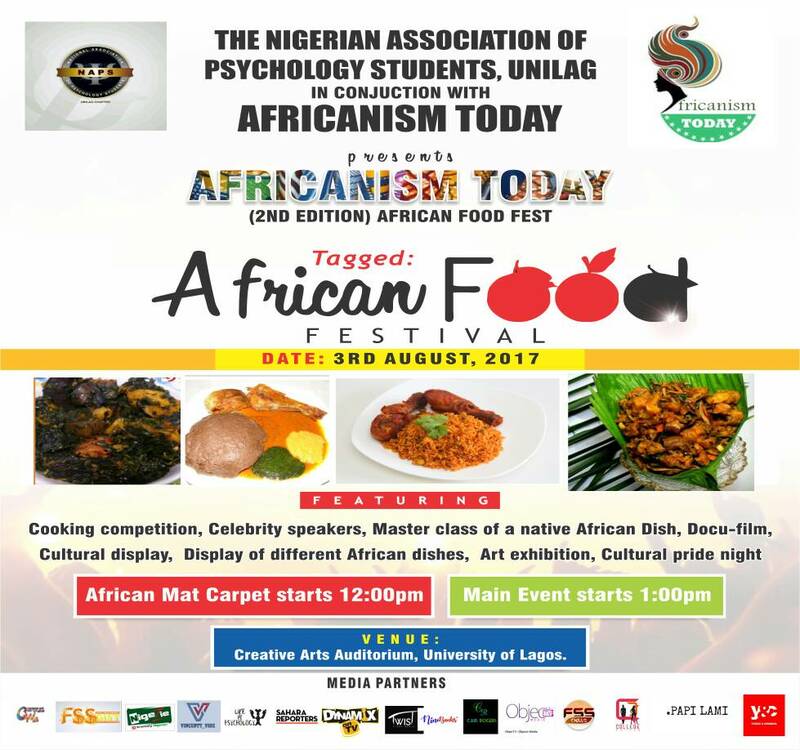 The second edition of Africanism Today was tagged African Food Fest. The aim was to celebrate and promote African arts and culture through different African food. After a year of planning we are excited to announce that Africanism Today 2.0 tagged African Food Fest is today (3rd of August). After the first edition we carried out a survey on which aspect of the African culture to focus on next and most of the answers was food. We are elated to present the second edition of Africanism Today. After the maiden edition, we carried out a survey on which aspect of the African culture we should focus on because the aim of Africanism Today is to celebrate different aspects of our rich African culture. A whooping 70% of the response was “African Food”.